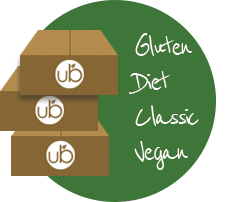 ORGANIC AND NON-GMO GLUTEN-FREE, VEGAN & DIET OPTIONS FREE SHIPPING TO THE U.S.
+ Extras : Supplements, Personal Hygiene, Hair & Skin Care, Gourmet & more. 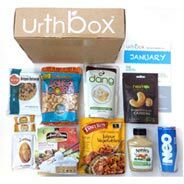 Just as BirchBox provides its customers a sampling of health and beauty items, UrthBox will give subscribers a monthly collection of snack items. 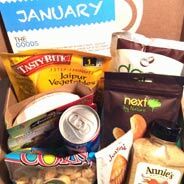 Smart snacks can be a good way to keep from overindulging at your main meals... 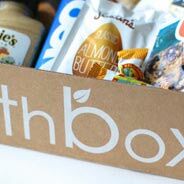 Enter UrthBox, the snack company of our dreams. 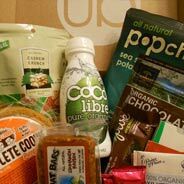 Similar to the ever popular Birch Box, this new subscription comes in five types of boxes filled with handpicked goodies emphasizing organic, all natural and GMO free ingredients. 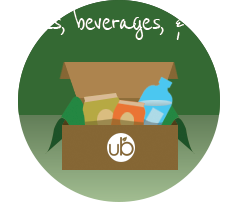 #Urthbox! 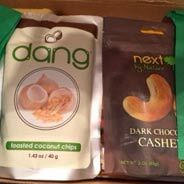 So many good snacks! 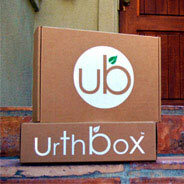 My new UrthBox. Looooove it! 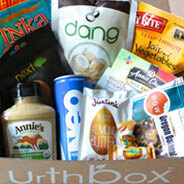 What an awesome #healthy box subscription! 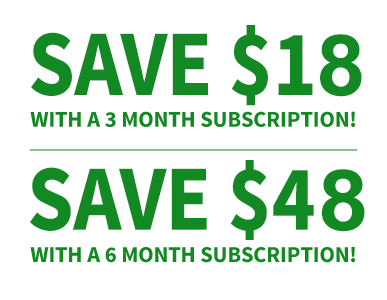 Wweeee! 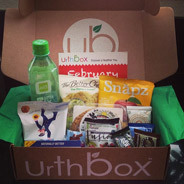 Received my first @urthbox. Jam packed! Pilot has his dog box. 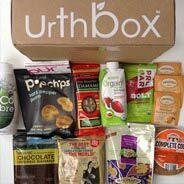 I have my @urthbox! 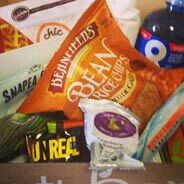 Gluten free obsessed! 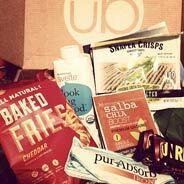 Love urthbox! 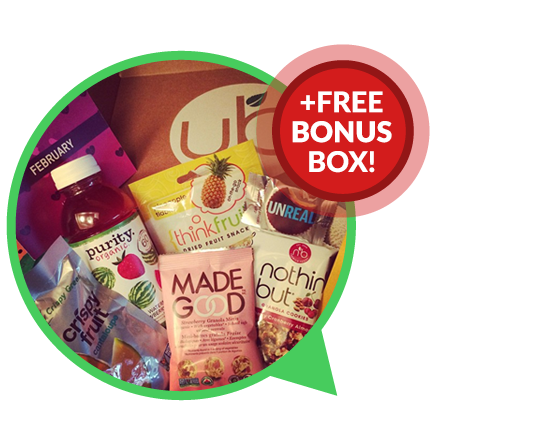 Start your tasty and healthy food journey today and get a FREE BONUS BOX!  Free Shipping to USA. 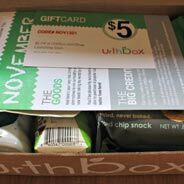 $6.95 a Box to Canada. 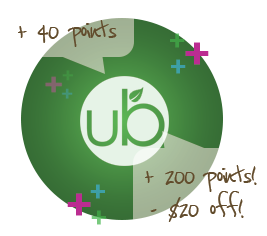 Give the gift of health, the perfect gift for friends and family.